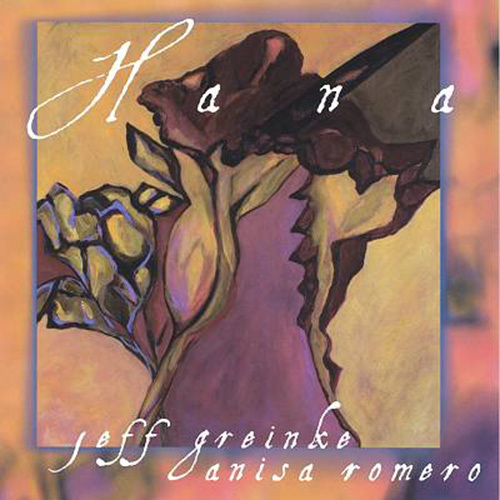 Hana is the Acclaimed collaboration between the master ambient music composer Jeff Greinke and Sky Cries Mary vocalist Anisa Romero. Their compositions can be aptly decribed as 'multilayered moody ambient dreamworks'. Incredibly beautiful and contemplative music. Hana's composition "Hide" appears on our compilation, "Odyssey of Rapture vol. 1"